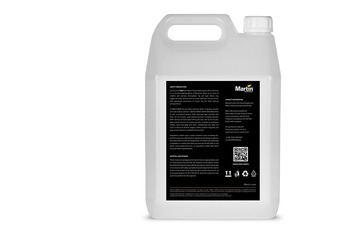 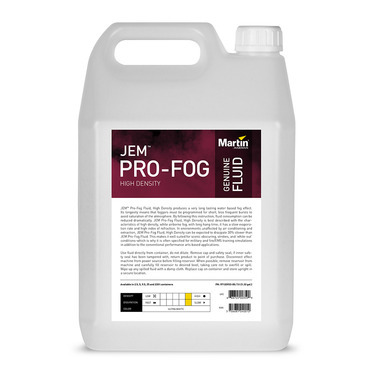 JEM™ Pro-Fog Fluid, High Density produces a very long lasting water based fog effect. 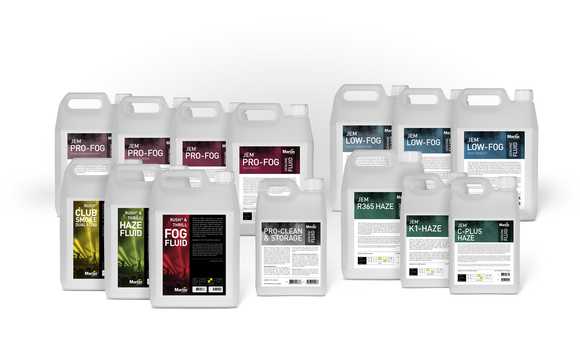 Its longevity means that foggers must be programmed for short, less frequent bursts to avoid saturation of the atmosphere. 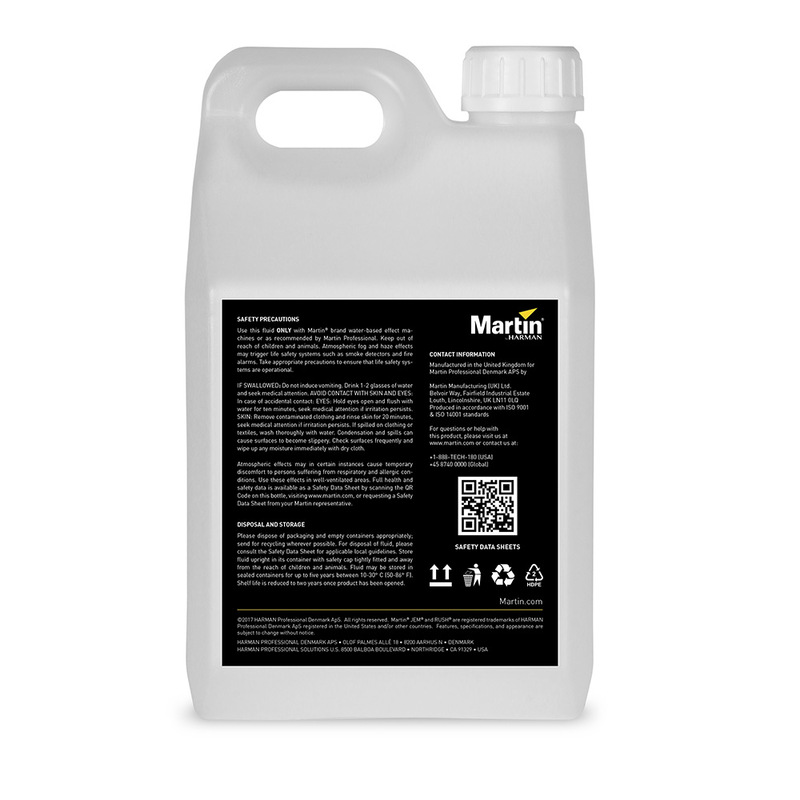 By following this instruction, fluid consumption can be reduced dramatically. 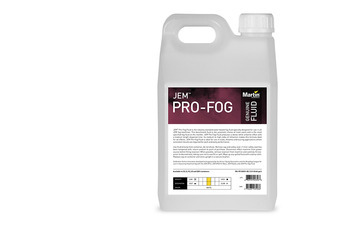 JEM Pro-Fog Fluid, High Density is best described with the characteristics of high density, white airborne fog, with long hang time; it has a slow evaporation rate and high index of refraction. 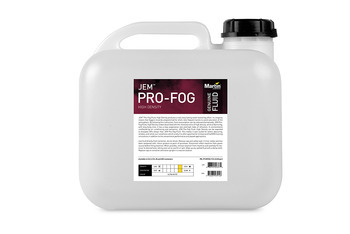 In environments unaffected by air conditioning and extraction, JEM Pro-Fog Fluid, High Density can be expected to dissipate 30% slower than JEM Pro-Fog Fluid. 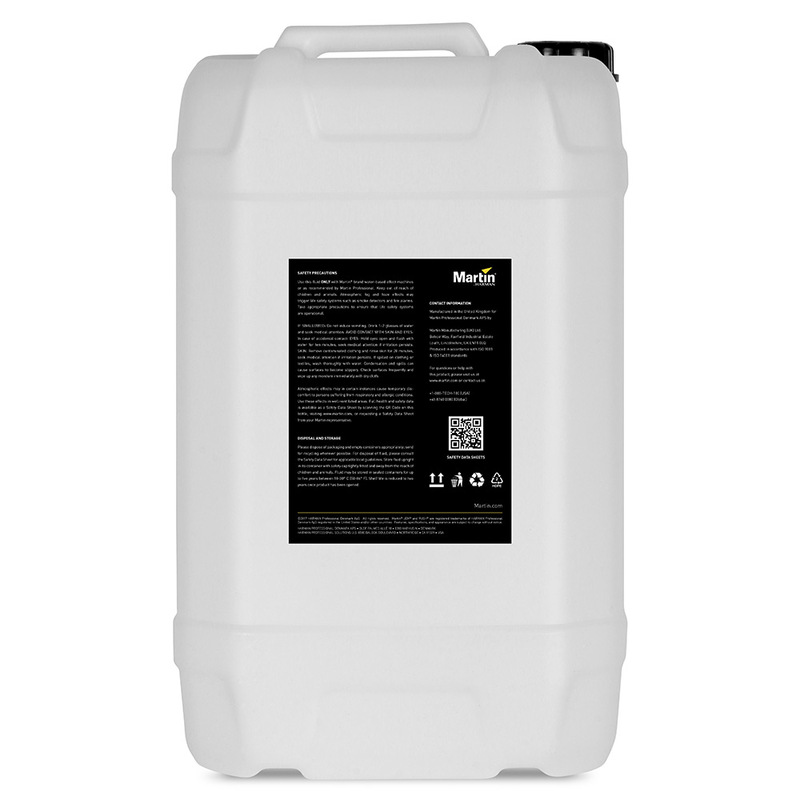 This makes is well suited for scenic obscuring, strobes, and ‘white-out’ conditions - which is why it is often specified for military and fire/EMS training simulations in addition to the conventional performance arts based applications. JEM Pro-Fog Fluid, High Density is the densest fluid formula we produce. 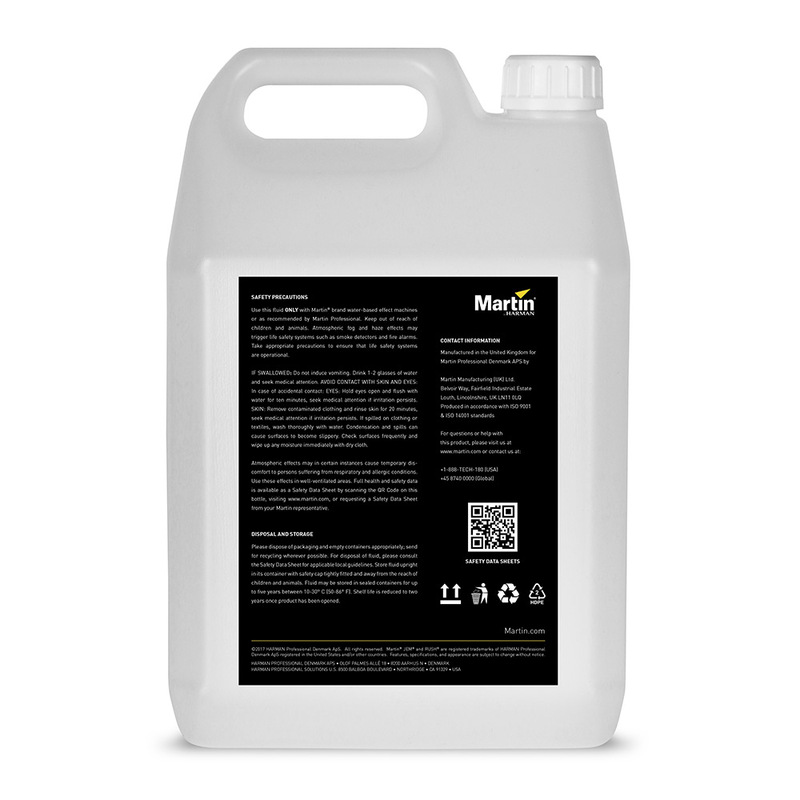 When a thick white-out stage effect is needed, this is your go-to fluid. 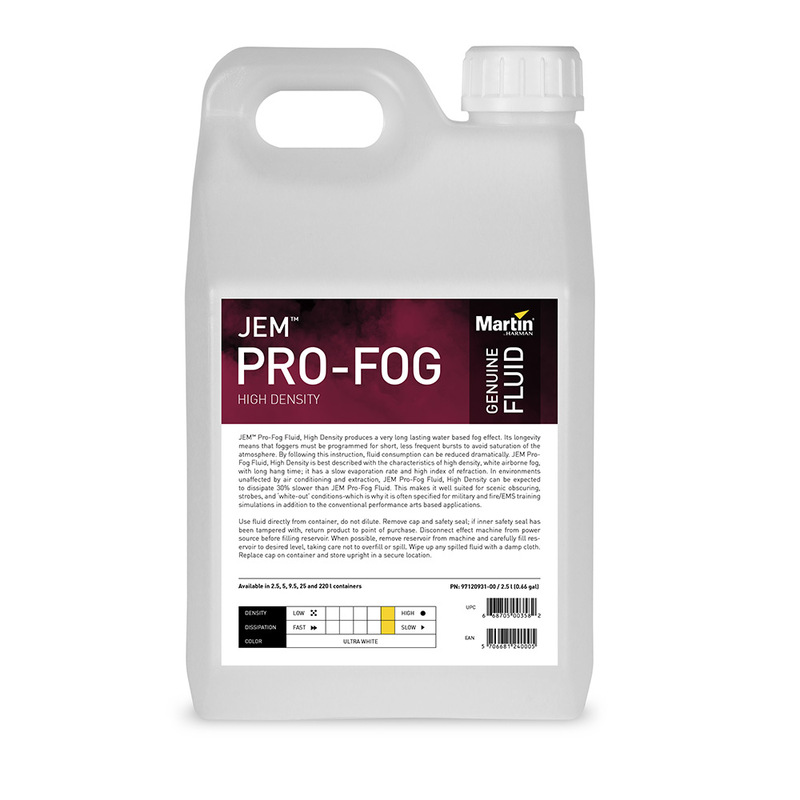 Often used in military and fire/EMS training simulations the JEM Pro-Fog Fluid, High Density is the ultimate fluid choice for theatrical production elements such as scenic obstructions, and masking when used in traditional performance based arts. 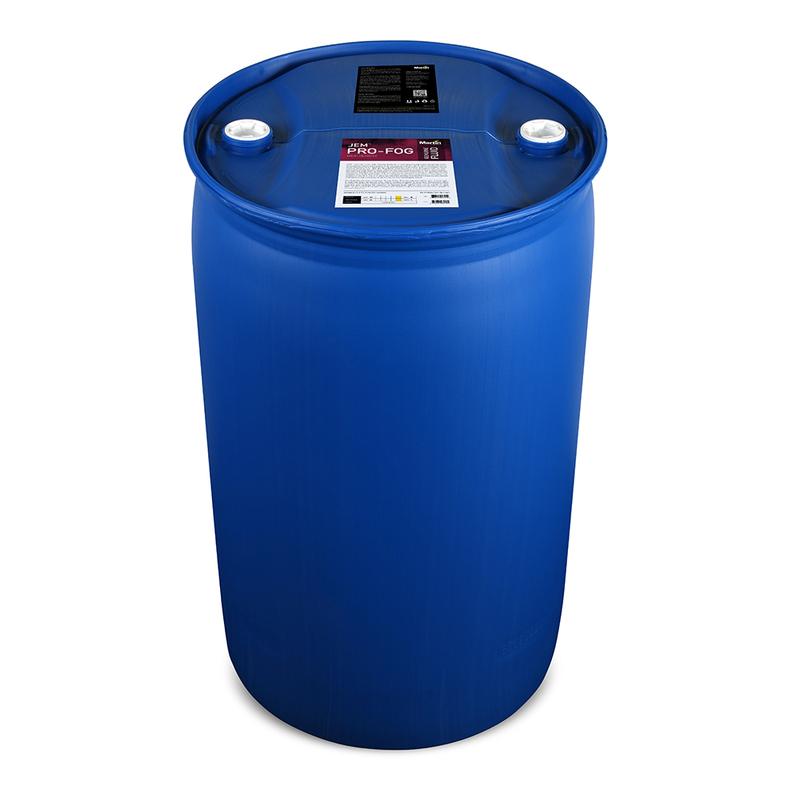 This fluid can also be a great stand-in for outdoor festivals and performances when traditional haze machines just won’t do the job. 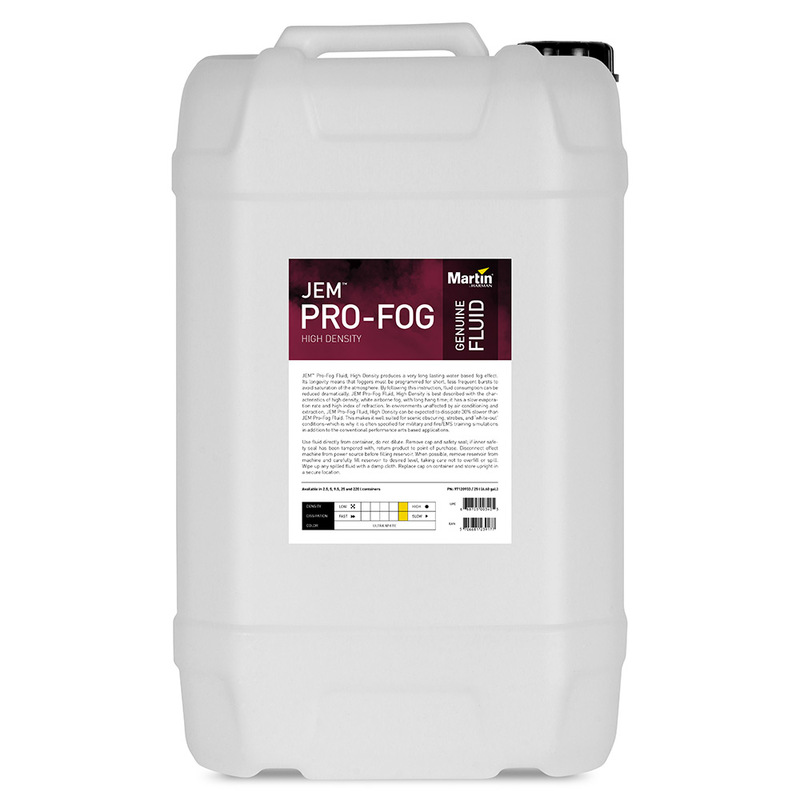 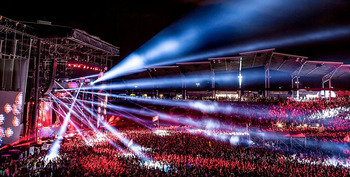 When used in combination with a JEM brand fog machine the effect will be simply stunning.